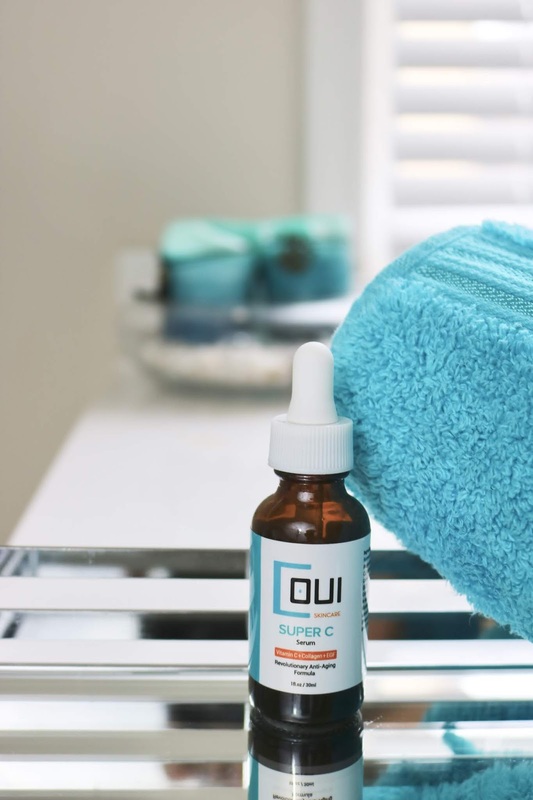 COUI SKINCARE GIVEAWAY | MADE WITH LOVE- POWERED BY SCIENCE! 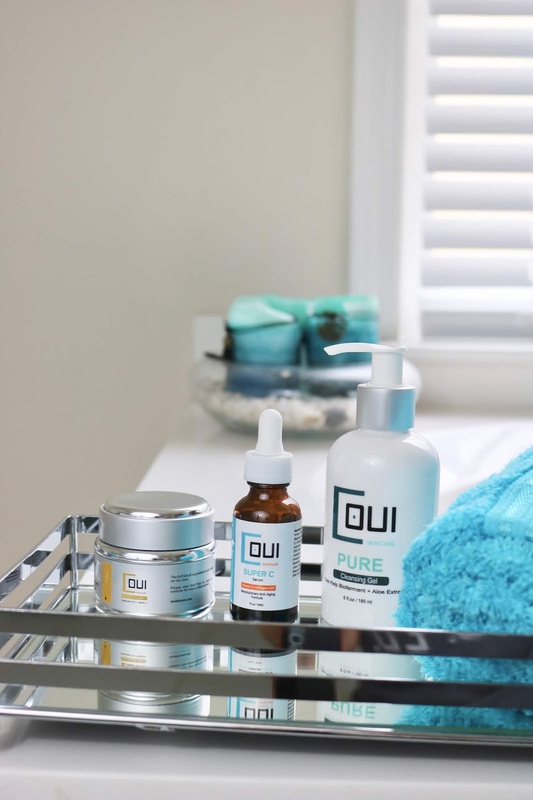 I have today a very special skin care review: COUI skincare: made with pure love for your skin but powered by science and I will also have a COUI skincare Giveaway for you! I tried 3 of COUI skincare products and will tell you my thoughts on them today! The Pure Cleansing Facial Gel formula includes specifically chosen botanicals (such as Sea kelp bioferment, aloe extract, PEG 16 Macadamia Triglycerides) that cleanse, refresh and purify your skin while removing make-up, toxins and impurities. It works wonders on overly oily skin and clogged pores while restoring the skin’s natural balance. Natural plant power enhances and strengthens this infusion for your skin’s replenishment. My verdict: I love how clean, pure and fresh this cleanser is and that it does not contain any kind of fragrance- perfect even for the most sensitive skin. This cleanser deep cleanses without stripping your skin of its natural oils. It´s a big yes from me! Water, Sodium C14-16 Olefin Sulfonate, PEG 16 Macadamia Triglycerides, Cocamidopropyl Betaine, Kelp/Lactobacillus Ferment Filtrate, Acrylates Crosspolymer-4, Gluconolactone (and) Sodium Benzoate, Aloe Barbadensis (Aloe Vera) Leaf Extract, Potassium Hydroxide, Disodium EDTA, Sodium Chloride. The Super C serum is an exceptional serum containing besides of course Vitamin C (in the form of Magnesium Ascorbyl Phosphate) other unique ingredients such as Epidermal Growth Factor, Niacinamide (Vitamin B3), Marine Kelp, Hydrolyzed Collagen and Hyaluronic Acid. My verdict: what an amazing Vitamin C serum! It goes on easy and fast and the light scent of lemons feels refreshing and invigorating. My long time readers know: I swear by a good Vitamin C serum and you can add this one to the list. What is it good for? To get rid of brown spots and achieve an even skin tone! And we all want that, right? Ingredients: Distilled Water, Kelp Ferment Filtrate, Glycerol, Sodium PCA, Magnesium Ascorbyl Phosphate (Vitamin C), Hydrolyzed Collagen, Hyaluronic Acid, Carnosine (L-), Epidermal Growth Factor (EGF), Niacinamide (Vitamin B3), Centella asiatica Extract, Xanthan Gum, Thioredoxin, N-Acetyl-D-Glucosamine, Betulinic Acid, Glutathione, Citric Acid, Lemon Extract, Optiphen Plus (Phenoxyethanol (and) Caprylyl Glycol (and) Sorbic Acid). A blended boost of vitamins, nurturing oils and natural botanicals (such as Rosehip seed oil, Coenzyme Q10, Vitamin A, Avocado oil, Sweet Almond oil, Jojoba oil, Sesame oil, Konjac root extract) will rejuvenate and refresh your skin with a youthful glow. This luxurious formula is richly-textured, and is absorbed deep into your skin to replenish and hydrate. My verdict: this mask will turn even the driest skin into soft hydrated baby skin! Love the added Coenzyme Q10 and Vitamin A but also all the wonderful botanical oils! This mask is super duper deeply moisturizing! I even used it overnight and loved how my skin felt afterwards. 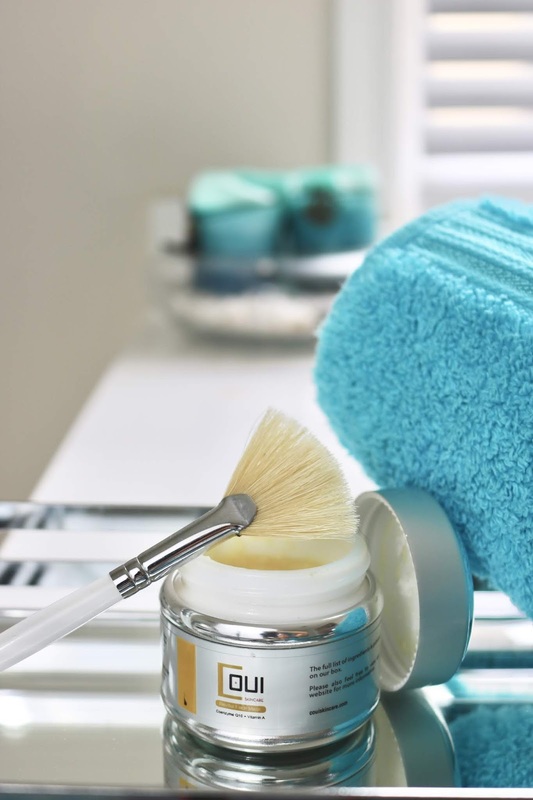 No need to pile this product on- a thin layer will just do the trick. This is not a mask that will become hard to wash off- rather it will sink into your skin. Personally I find you don´t even need to wash it off, if you just use a thin layer- similar if you use a very rich moisturizer. 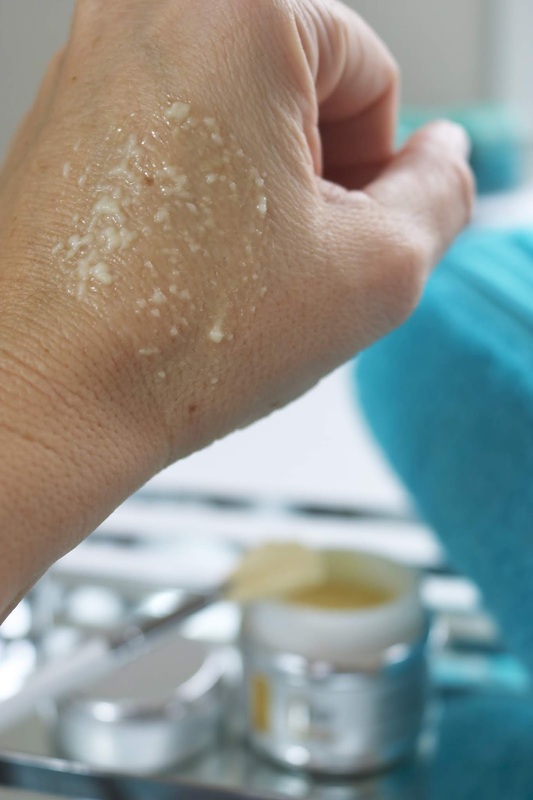 It will be absorbed within 20 minutes to super moisturize and get rid of your dry winter skin! 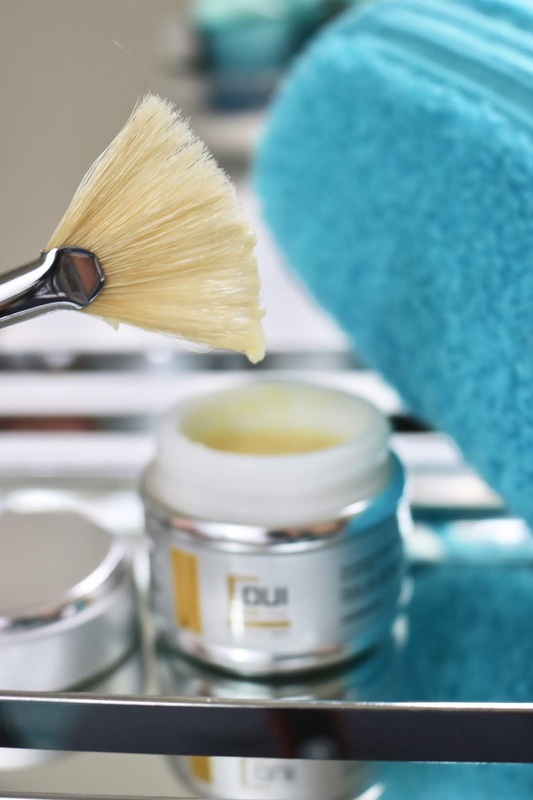 Also good to know: unlike other skincare companies who guarantee their products for only 30 or 60 days, all of COUI skincare products are backed by 100% lifetime satisfaction guarantee. Alessandra wants COUI members to be 100% happy, not a drop less. 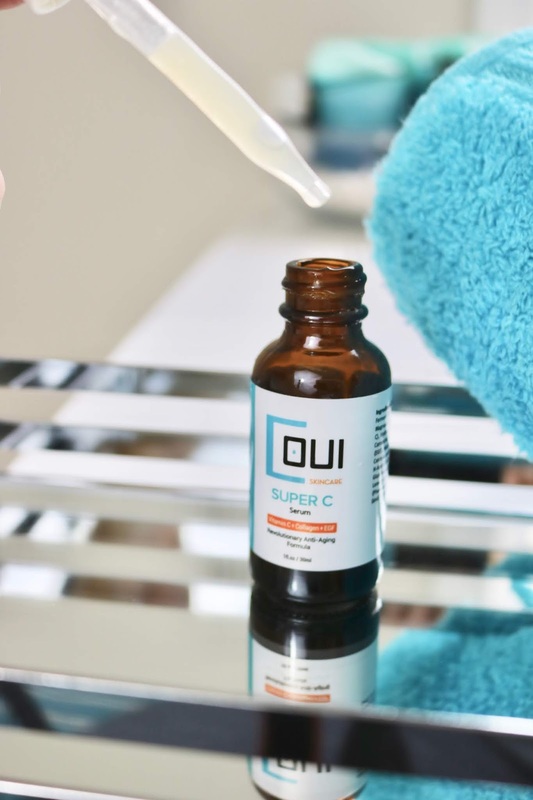 Check out COUI skincare (use the promo code BEAUTY11 to get 11% off) - available also on Amazon, Etsy or Ebay! 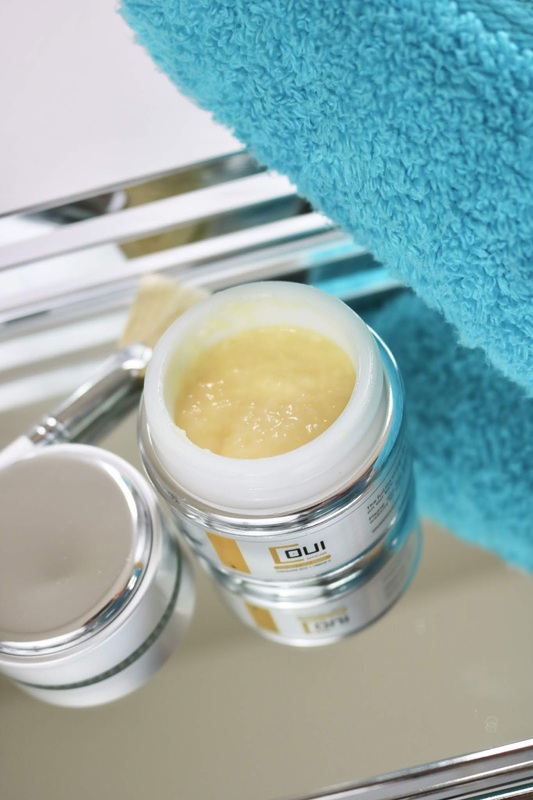 Does COUI skincare sound like something you like to try? Here is your chance to win COUI skincare products: the Pure Cleansing Gel, the Super C serum and the Revital Face Mask! This is a $115 value! Open to U.S. residents only. Good luck! By entering in this contest giveaway, entrant acknowledges that entrant’s email address might be shared with at least one third party. Disclaimer: Thank you COUI skincare for sponsoring this post. I only recommend products or services I use personally and believe will be good for my readers. Read my full disclosure.